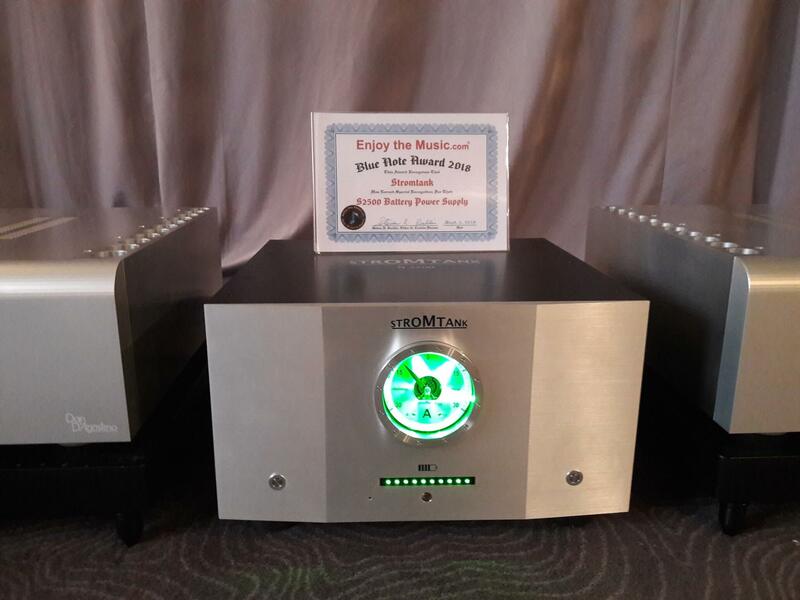 STROMTAK presented the S2500 at this year’s Rocky Mountain Audio Festival 2018, which took place from October 05 to 07 in Denver, USA. 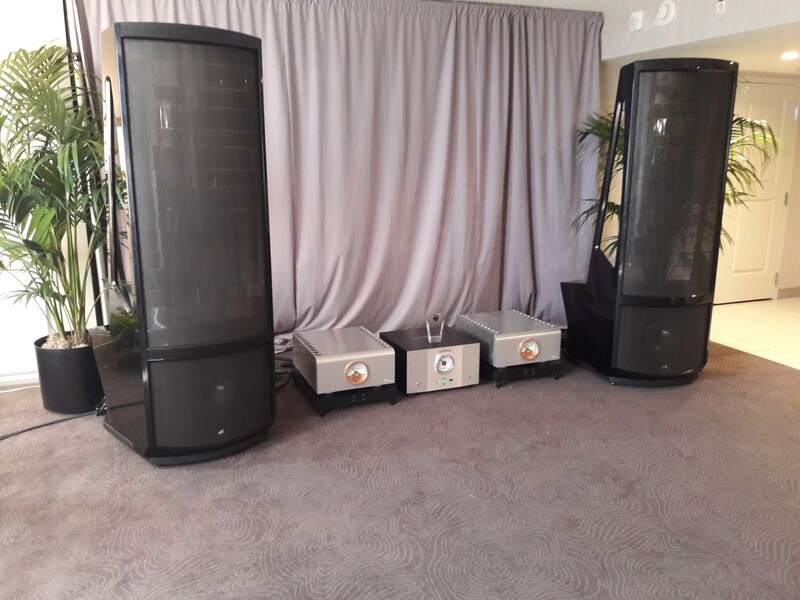 Stromtank was driving a setup with Martin Logan’s new top of the line Neolith speakers using a Dan Agostino Master Audio Systems Preamplifier with optional DAC module and Progression Mono Amplifiers. 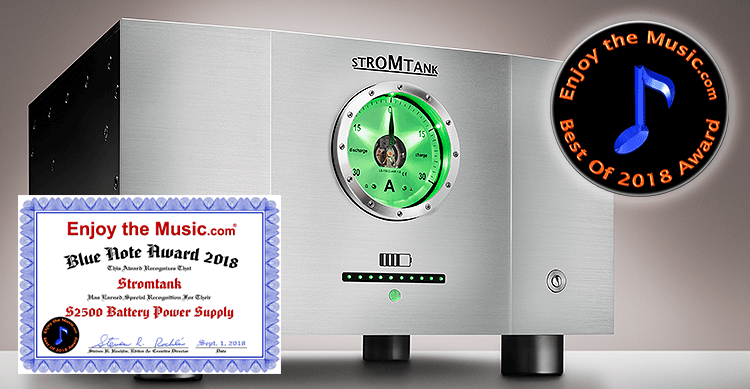 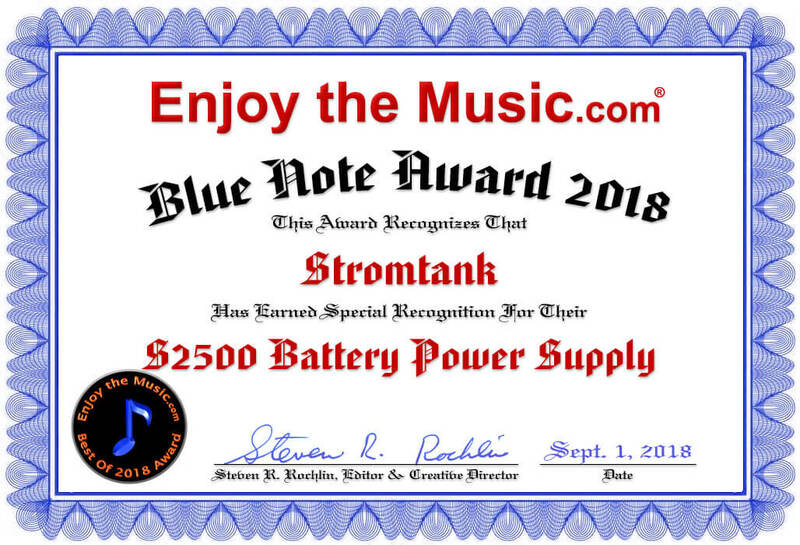 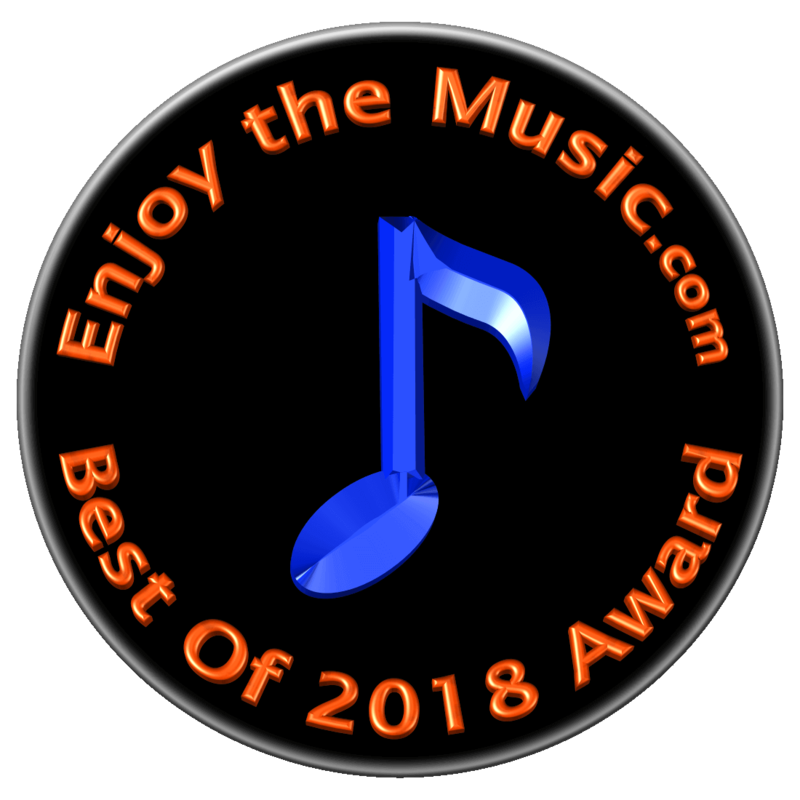 Our chief-engineer Mr. Wolfgang Meletzky took great joy in receiving the very rare EnjoyTheMusic.com Blue Note Award 2018 for the Stromtank S2500 battery power supply. 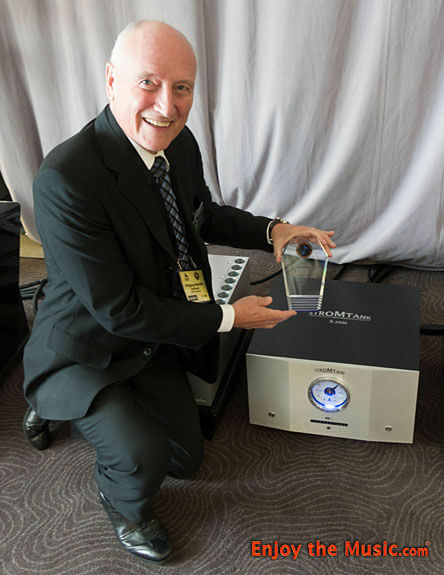 Many thanks also to our US-distributor Dan D’Agostino Master Audio Systems for a great performance and support.